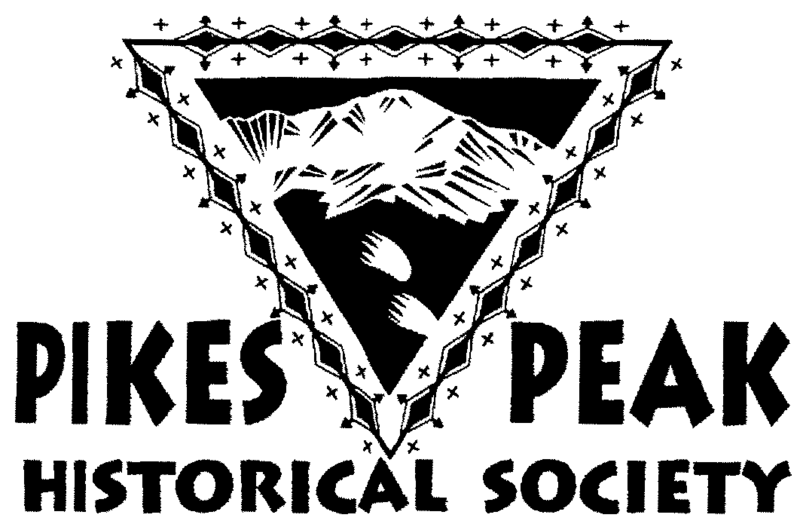 The Pikes Peak Historical Society is a non-profit corporation organized under IRS Code Section 501(c)(3). 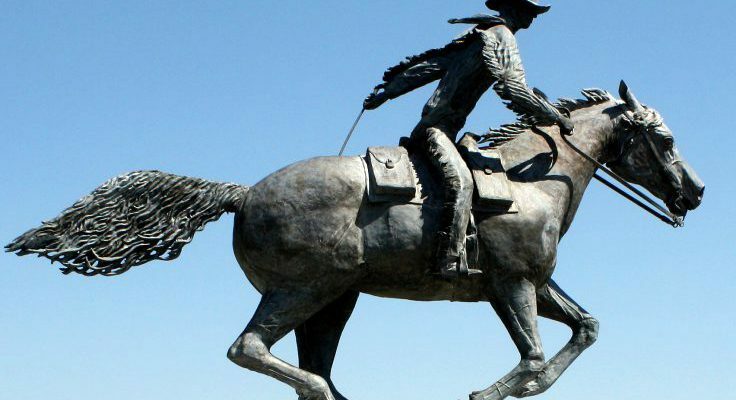 The purpose of the Society is to encourage the preservation of the history of Florissant and the west slope of Pikes Peak, and to educate the public regarding this historical legacy. 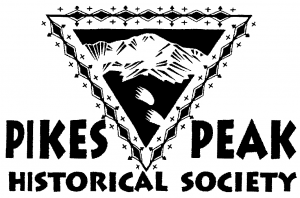 The Pikes Peak Historical Society (PPHS) is funded solely through memberships and donations, and supports its mission through volunteers who serve on its numerous committees. 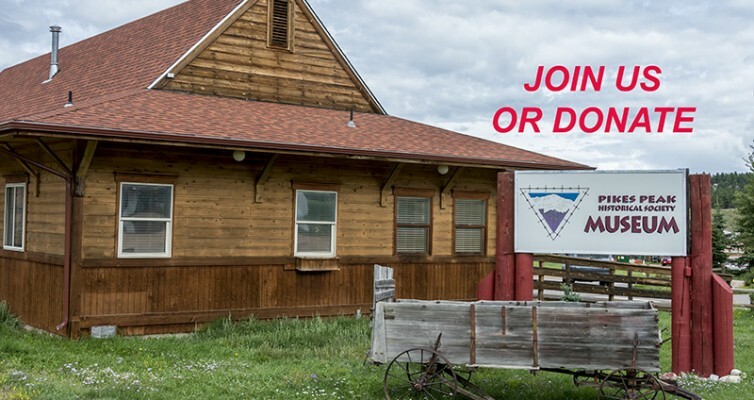 PPHS owns and operates two museums; The Pikes Peak Historical Society Museum, at 18033 Teller County Road #1 across from the Florissant Post Office, and the Schoolhouse Museum located at Teller County Road #31 and Wildhorn. A Cemetery Committee that manages the historic Florissant Pioneer Cemetery on behalf of Teller County. 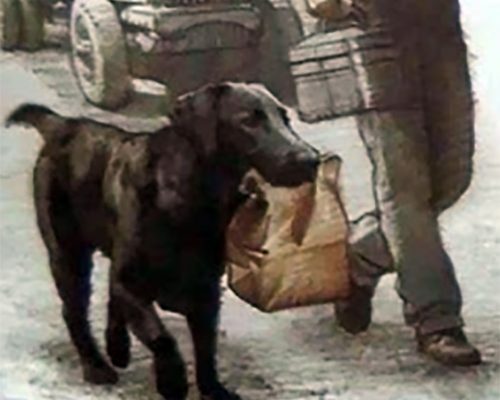 A Beautification Committee that sponsors an area-wide clean-up each spring, cleans along Highway 24, and plants flowers throughout the town of Florissant. A Chautauqua Committee that sponsors free educational programs each month. A Parks and Trails Committee that supports these efforts in the area.